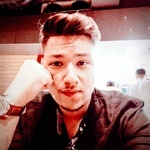 I'm Mustafa and I am trillium certified web application & penetration tester. 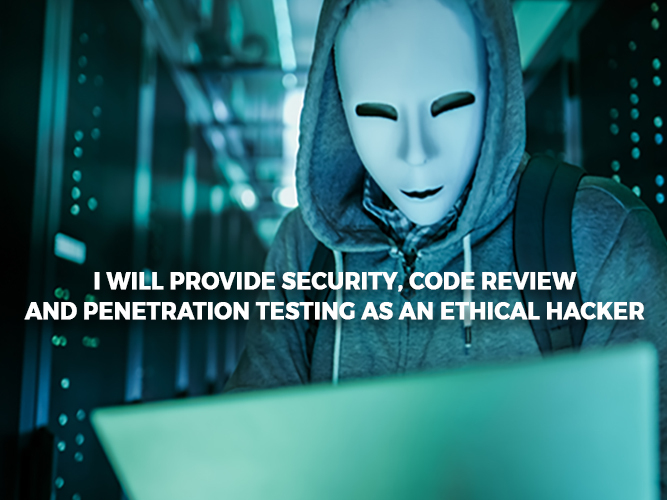 The most trusted Developer on PPH having more than 3 years experience in the field of Ethical Hacking and Internet Security. During this time I have secured a number of sites infected with malware, backdoors/trojans, adware, pharma hacks, JS file insertion and base64 encode etc. I can also do Penetration Testing and Vulnerability assessment on any of your site and will give you a detailed report according to OWASP in PDF and DOC. My areas of expertise include. NOTE: Contact me first before purchasing to check for availability. Thank you!